Kron International is a company specializing in comprehensive and prestigious equipment for office space. See for yourself why customers choose KRON. We were established in 2001 and since then we have established our position on the market. 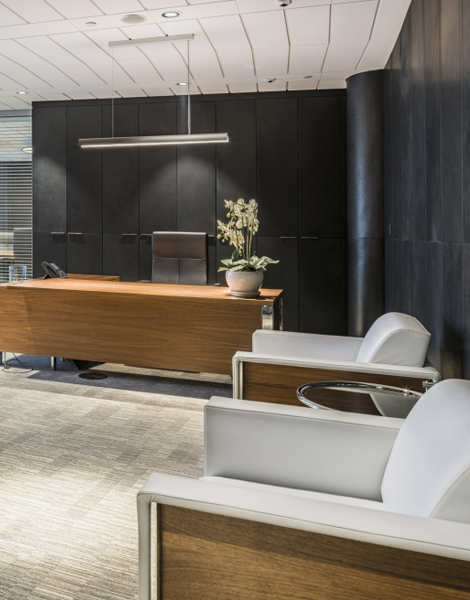 We offer products from the world's leading furniture manufacturers such as Teknion, Kloeber or Actiu. Our strengths are the quality of our products and experience gained during long-term cooperation with clients. 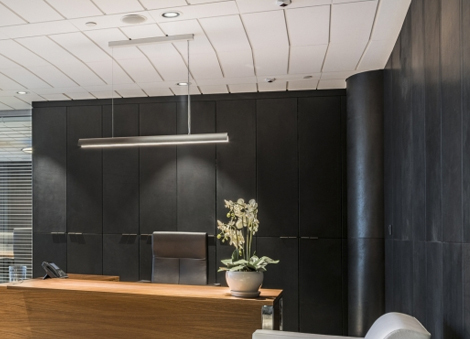 We offer architect support in the creation of office projects, as well as service services in the field of furniture assembly, wall coverings and veneers. We also offer assistance when moving the company.